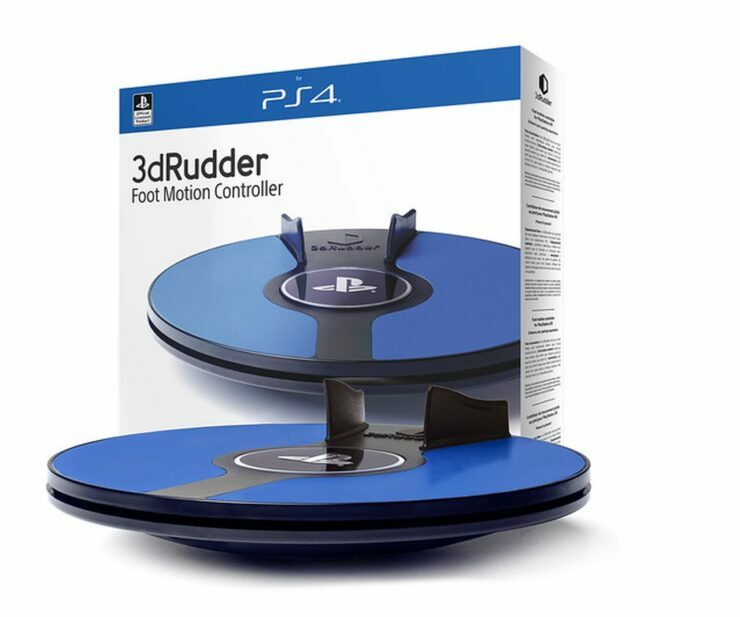 3dRudder, the motion controller that enables full locomotion for your feet, will launch for PlayStation VR on June 17th. The manufacturer also revealed the line-up of games compatible with 3dRudder at launch. Kai had the chance to try the device at this year’s Consumer Electronics Show (CES) in Las Vegas and came away fairly impressed. While the software lineup is pretty sparse for the 3dRudder for PlayStation VR, the device does show a lot of potential for what could be done to create new methods of locomotion on a console. At $119 USD, the 3dRudder for PlayStation VR should be viewed as an interesting novelty to take some of the tasks off your virtual hands. However, once Borderlands 2 VR, Fallout 4 VR, Skyrim VR and DOOM VFR see some possible compatibility, this might be at the top of PSVR gamers’ wishlists. You can already get 3dRudder for PC via Amazon, priced $99. The PSVR version will cost a little more, however, likely due to licensing fees for Sony. Its price will be €119 in Europe and £119 in the United Kingdom.